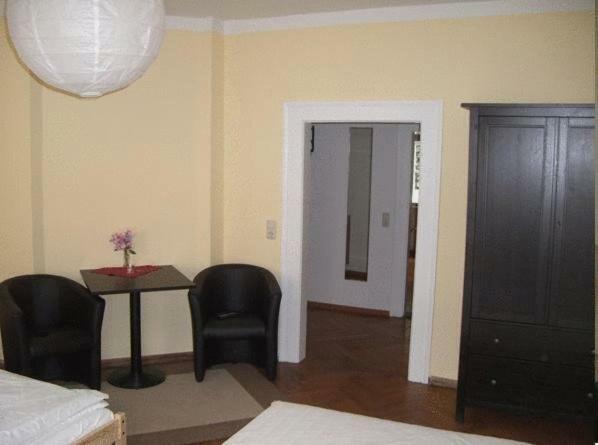 This is in a great location within a short walk to the downtown Weimar area. The apartments are very large, clean and have modern renovations. It was easy for us to check in and get the key. Parking is not free, but it is secure, which is nice. Liked the large rooms and the historic feel of the building Loved the restaurant and bar downstairs, very convenient, warm and hospitable. 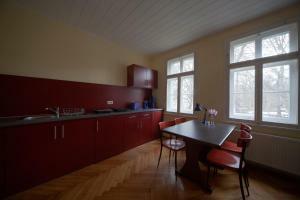 Nice, big, warm and clean apartment next to the theater as well as historical city center. Die Lage ist sehr gut. <Leider muss ein Parkplatz angemietet werden. Der Fernseher war defekt. Tolle Lage, direkt in der City und trotzdem ruhig. Am Abend kann man Thüringische Küche vom Feinsten geniessen - echt gut! Parkplatz ist bei Bedarf vorhanden! 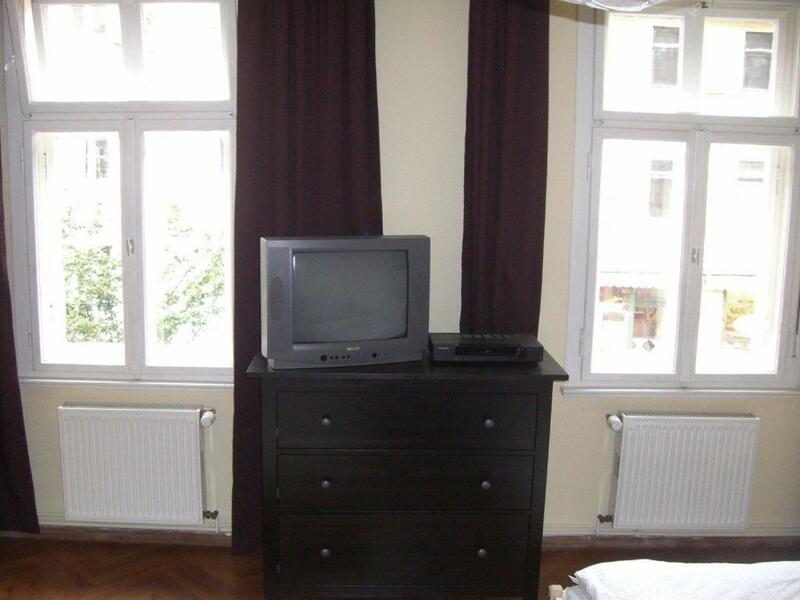 Lock in a great price for Apartment Schwarzburger Hof – rated 8.5 by recent guests! This large and fully equipped one-bedroom apartment has a central location in Weimar, 650 feet from the German National Theater. There is a restaurant with a bar and beer garden. 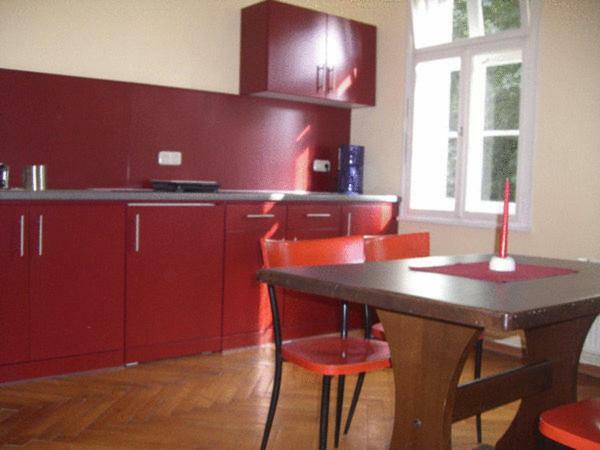 Apartment Schwarzburger Hof is for up to 4 people. It features a kitchen, dining area, living area, separate bathroom and a toilet. The restaurant at Apartment Schwarzburger Hof serves traditional German and Mediterranean cuisine. Many locally brewed draft beers and bottle beers are served in the bar and beer garden. Live football matches are shown on the large TV screen at Apartment Schwarzburger Hof. Apartment Schwarzburger Hof is a 3-minute walk from the Bauhaus-Museum and a 5-minute walk from the Schiller House. Weimar Berkaer Train Station is an 8-minute walk away. 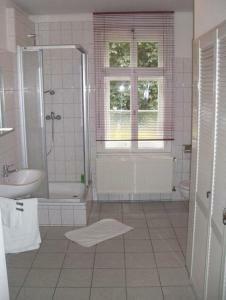 뀐 Located in the top-rated area in Weimar, this property has an excellent location score of 9.2! 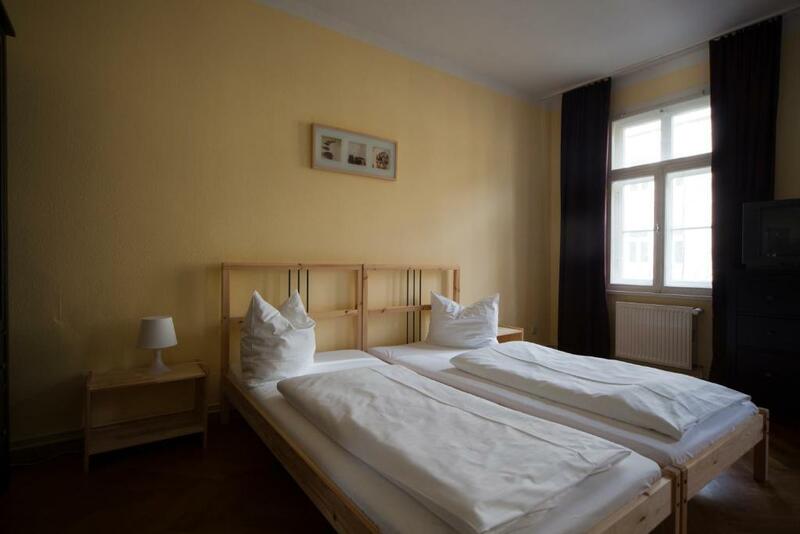 When would you like to stay at Apartment Schwarzburger Hof? House Rules Apartment Schwarzburger Hof takes special requests – add in the next step! Apartment Schwarzburger Hof accepts these cards and reserves the right to temporarily hold an amount prior to arrival. Please note that city tax (Kulturförderabgabe) only applies to private travelers. The listed city tax is the maximum per person per night and is lower for rooms with 2 or more guests. Please inform Apartment Schwarzburger Hof of your expected arrival time in advance. You can use the Special Requests box when booking, or contact the property directly using the contact details in your confirmation. Nothing, very accommodating when one of our party left his watch behind they offered to post it on. Location was great, the beer was lovely and cold. The apartment has no wifi, parking is not free and requires a reservation, and was a bit noisy with the bar downstairs (and world cup playing). Also, they do not accept credit cards. Cash only. It was very clean and well located. 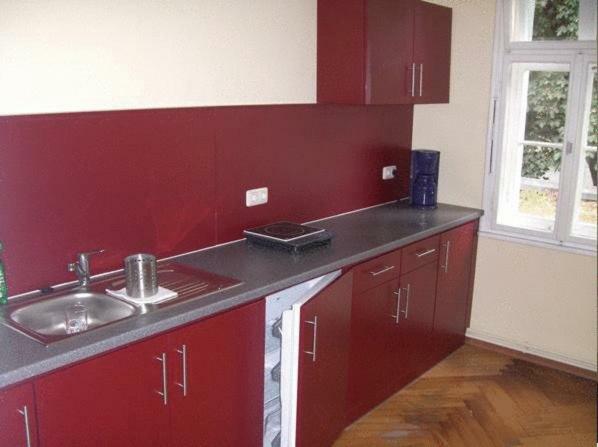 Very bright, clean and spacious apartment. No wi-fi, no bancomat/carta credito, no menù in inglese. La pulizia, la vicinanza al centro.